I know the post title I chose today is an unusual one. Why would you work on a strategy if you don't have a plan? Is there a difference between a strategy and a plan? Well, there is a difference between a strategy and a plan. A plan is a detailed proposal for doing or achieving something and it is full of well thought-out ordered steps. 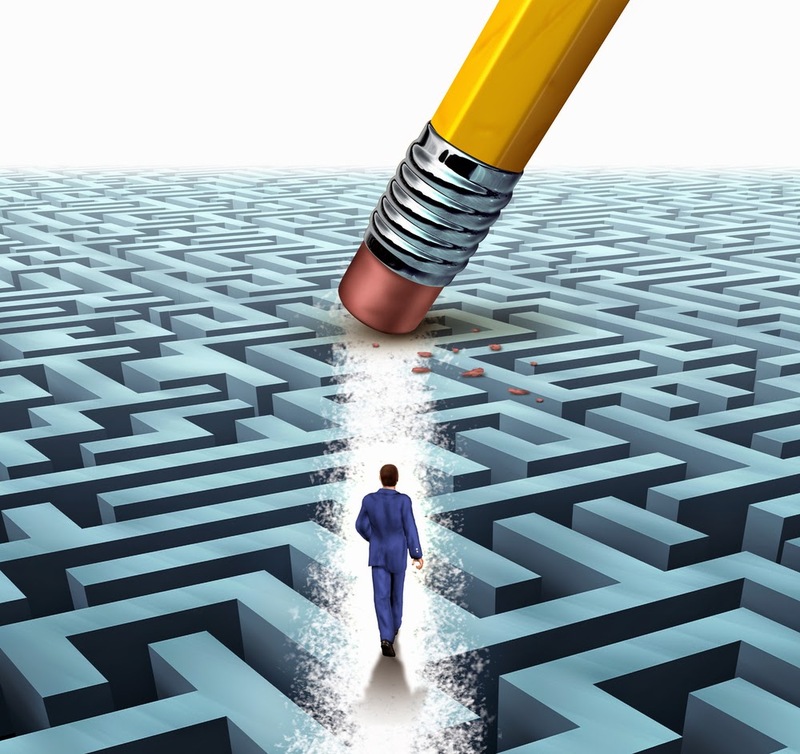 While a strategy is like a theme, a method you have settled for to guide you through your future steps and decisions. Why is having a strategy more important that having a plan? It is because a strategy is more long-term focused, more flexible and, in this world of fast change, more appropriate to hold on to. Just imagine you planned your stay in the university -- you created a step-by-step proposal of all you would do throughout your university stay. You stated how you would tackle each course of study you will enroll for and how you will relate with people you'll meet. Would that plan work? No. Would it be better than having a mindset of being as studious as possible, staying out of trouble and making your parents proud? No. Because there is no way you would have correctly anticipated the events and circumstances you would encounter in a Nigerian university. Most of what you would even learn are beyond your academics and can't be planned. I couldn't have planned the three times the university was closed due to ASUU strike and student protests throughout my stay and how those times helped shaped my life positively. I learned to run from riot police and figure out my most important belongings in the first one. It's a skill I have found useful many times after. While traveling to faraway Bayelsa for my NYSC camping, I had all I needed packed in my laptop bag and no one would have guessed I was going away for weeks to somewhere I haven't been before. During the second one I learned computer networking at a computer training institute and bought my first investment in a company shares. During the last one I got a job as a CCNA trainer and showed everyone that cared how to use Linux. These were skills that made me money during NYSC and after. I was even selected by a German consulting firm to train PHCN senior staff on Solaris with my hotel accommodation and transportation taken care of, and earning more than my monthly salary in one week. No plan could have gotten me a comparable result. Throughout my university days I only had a strategy: to make the most of whatever comes my way.